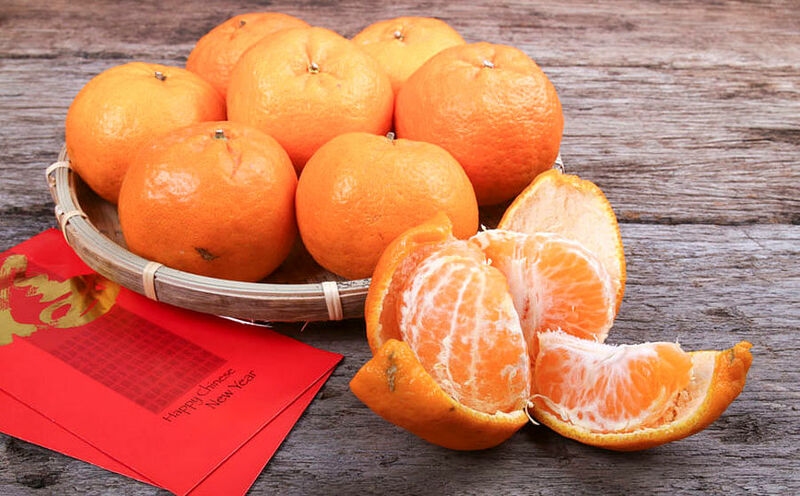 Here's how to enjoy yourself while avoiding (too much) weight gain during Chinese New Year. 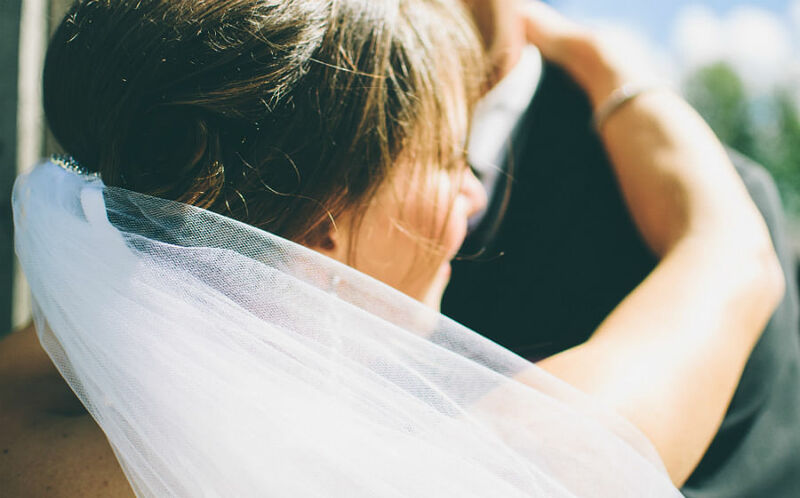 With the plethora of delicious feasts and addictive snacks to be had during the festive season, it’s easy to overindulge - and potentially derail your wedding diet efforts. Even the most disciplined of eaters will be tempted to reach for an extra slice of bak kwa or a pineapple tart. 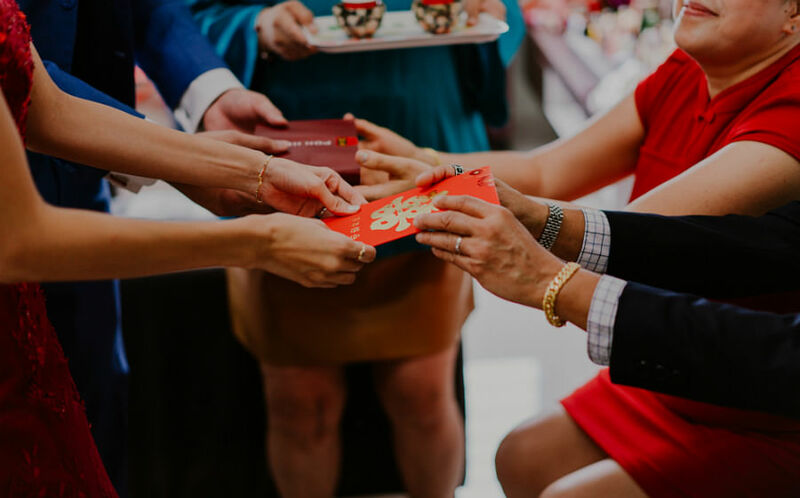 After all, ’tis the season to be gorging … right? Wrong. According to Livestrong.com, you’ll need to burn an extra 3,500 calories to lose that extra pound. So before you throw all caution to the wind (and the weighing scale in the trash) and regret it post-CNY, here are some tips to help you avoid weight gain, and still have fun during your gatherings. You have just one body — love it! Just because it’s the festive season doesn’t mean you should stop working out, says Max Johnson, co-founder and president of Platinum Fitness. He recommends high-intensity interval training (HIIT) workouts because the short bursts of high-intensity exercises help to keep the metabolism rate up – thus burning off the extra calories. “Working out only takes one hour a day, which is essentially only four per cent of your day,” points out Max. So no excuse! “Remember that consistency is always key and even if you do not have time to exercise during the day, you can always do it at home or head down to Platinum Fitness.” A tip: Try the Nike Training Club app, which has a number of adrenaline-pumping workouts that do not require the use of equipment, he shares. Being sedentary (i.e. lounging on the couch snacking while bingeing on CNY shows) is a sure way of packing on the pounds. 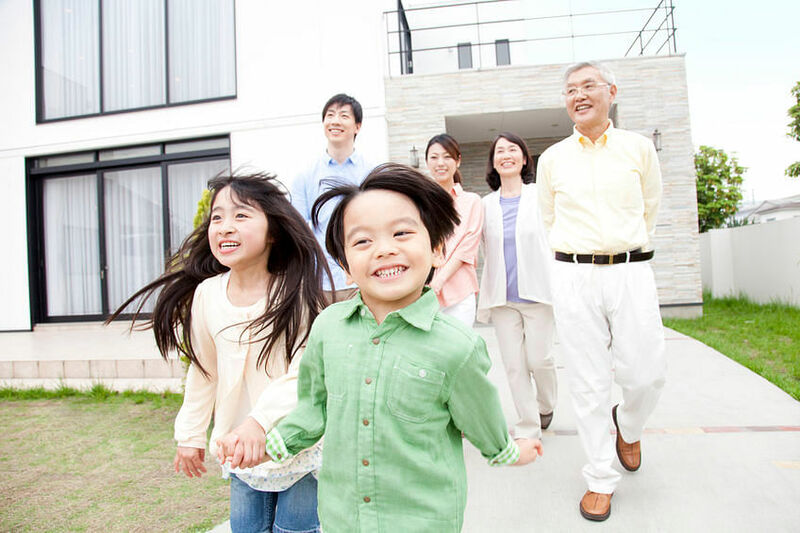 Go for a family walk after your meals to stave off the lazy bug or take a stroll in between visits. Take your parents on a trip to the River Hong Bao or Gardens By The Bay to soak in the atmosphere while burning extra calories. Got time in the morning before the visiting starts? Consider a light jog or a physical game with your loved ones. See also: 5 WAYS WORKING OUT TOGETHER CAN BOOST YOUR RELATIONSHIP! When people are trying to lose or maintain their weight, the first thing they would say they’re attempting is eating less. But asked how much their calorie (kcal) intake is, and the answer is usually “I don’t know”. However, knowing how much you can consume is of the utmost importance, says Ronald Lim, a personal trainer at Pure Fitness’s Ngee Ann City outlet. “Not knowing what your calorie intake is while trying to lose weight is like trying to manage your finances without knowing your account balance, leading to an inability to manage something since you cannot quantify it.” Ronald suggests going on apps like MyFitnessPal to set goals, calculate your recommended intake and track calories. To lose weight, you need to consume 200 to 500 fewer calories from your baseline, and you’ll need to engage in physical activities. Food of the same calorie count may have drastic differences in quantity, so be wise when you’re reaching for a snack, says Ronald. For example, two-and-a-half apples yield 200 calories, just like a tiny cube of butter, a handful of gummies, or a piece of fried nian gao. “It makes more sense to consume food that give you more bang for your calorie buck, and keep the tummy filled,” says Ronald. Go for snacks like mandarin oranges, persimmons and pomelos that packed with fibre to make your full faster, as well as vitamins and antioxidants. We’ve been there: There’s a steamboat lunch or dinner coming up so to “save space”, we skip breakfast so we can indulge more, feel less guilty and make our money’s worth. Don’t do it. It’s going to make you super famished, leading you to overeat and waste food. Instead, have a good breakfast that is full of protein, such as a satisfying bowl of oats with nuts and fruits or some scrambled eggs with wholemeal toast. It will keep you fuller longer and temper the urge to stuff your face later. Reach for higher protein foods, such as meat or fish options (we're not talking about overindulging on the bak kwa though), and give the more carb-heavy items (like love letters, chinese pastries and sugary treats) a miss, said Charlie Temple, founder and director of Platinum Fitness. This is because higher protein snacks help curb hunger and keep you full for longer, while refined carbs are empty calories which will lead to spikes in your blood sugar levels. Once those levels plunge, they promote hunger and make you crave more food, which can lead to overeating. A handful of seeds and nuts like sunflower or melon seeds, pistachios, almonds and walnuts are great for filling you up and keeping the munchies at bay - these contain fibre, protein and healthy fats. You'll also be better off opting for ones that roasted, baked or raw. Skip nuts that are fried or coated in sugar, honey or salt. “Unlike protein, carbohydrates and fats that provide essential benefits and lead to better living, alcohol is pretty much empty calories. It does not help with muscle building like protein does, nor does it provide energy like carbs and fats,” points out Ronald. Besides, alcohol gives you 7kcals per gram – which is similar to fats (that gives 9kcals per gram). “So the next time you look at a cocktail, keep in mind that it’s kind of like downing a glass of oil,” he adds. Shudder. We all know the benefits of water. It helps to flush out toxins and cleanse your body, improves your complexion, boosts your metabolic rate and reduces hangover (if you drink a glass between alcoholic drinks), not to mention dehydration can have a huge impact on your energy levels and impair mood, memory and brain performance. Another bonus? Drinking water before your meals helps you feel fuller before eating, so you’d be less likely to gorge, says Ronald. That’s killing two birds with one stone, so reach for that glass! A tip: It’s best to drink water cold, because the body will then use additional energy (calories) to heat the water to body temperature.